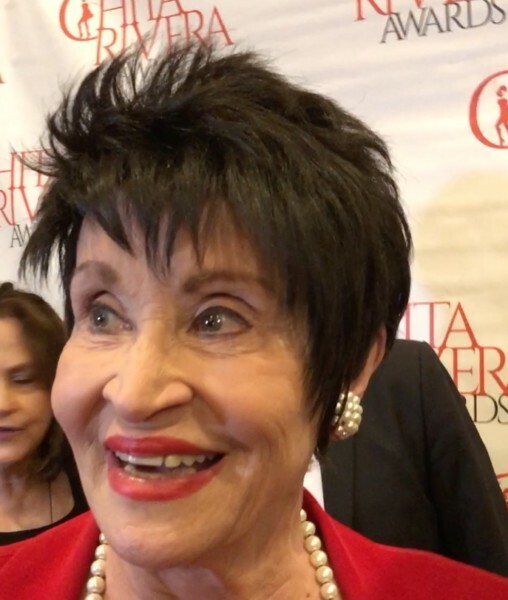 Winners for the 2018 Chita Rivera Awards were announced this evening at The NYU Skirball Center for the Performing Arts (566 LaGuardia Place off Washington Square Park). 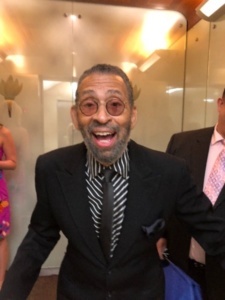 At the evening’s ceremony, actress, dancer, and choreographer Carmen De Lavallade received the second annual Lifetime Achievement Award. Her speech was heartfelt and insightful. Iconic composer John Kander received the Outstanding Contribution to Musical Theater as a Composer. 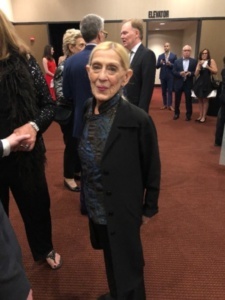 and Steven Hoggett, who is represented on Broadway this season with Angels in America and Harry Potter and the Cursed Child,received the inaugural Douglas and Ethel Watt Critics’ Choice Award. 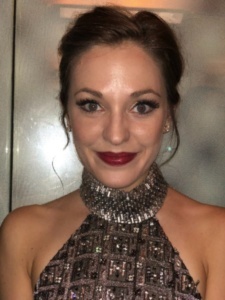 Performances by Harvey Fierstein singing “If I Were A Rich Man” from Fiddler on the Roof, Bryonha Parham singing the title song from Cabaret and The Kids From Art of Dance dancing a tap version of Fosse’s “Sing Sing Sing” from Dancing brought down the house. 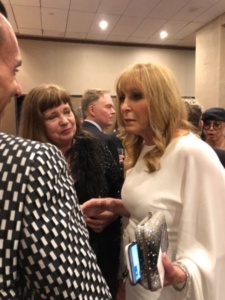 The 2018 Chita Rivera Awards were produced by Nikki Feirt Atkins (Founder and Producing Artistic Director of American Dance Machine for the 21st Century) and Joe Lanteri (Founder and Executive Director of the New York City Dance Alliance Foundation) with Patricia Watt and Iris Smith. 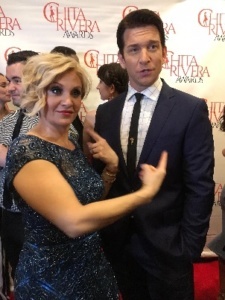 Lanteri also served as director of the 2018 Chita Rivera Awards. The Chita Rivera Awards celebrate dance and choreographic excellence — past, present and future. 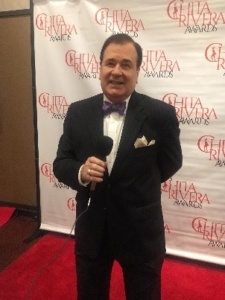 The awards honor the superb achievement of each nominee, while recognizing the talents and passion of every theatrical choreographer and dancer. 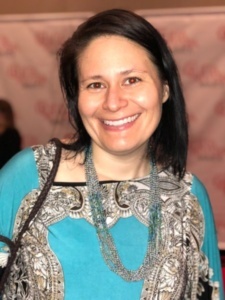 Additionally, through education and scholarships, the awards are committed to nurturing future generations, and preserving notable dance history. 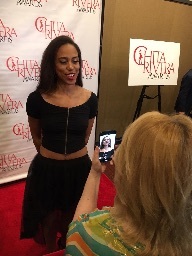 Tomorrow look for fallen coverage of the Chita Rivera Awards by Genevieve Rafter Keddy and video’s of who has inspired those dancers on Broadway.